Check out our discount sales products! We offer discounts on the High Index Polarized Lenses products. 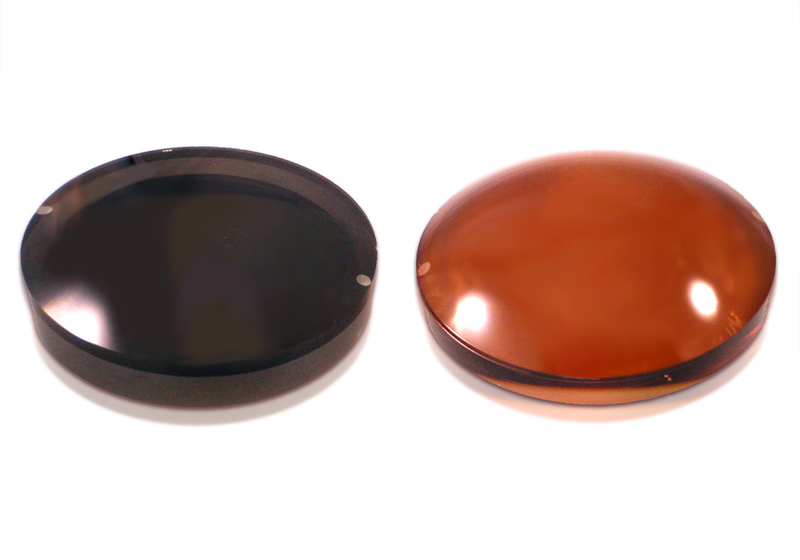 This urethane based lens has the unique features. The High Index Polarized Lens has better optical property compare to the CR39 or Polycarbonate lenses. We have 1.60 and 1.67 index lens for this high-end collection. Fore more details, please contact by online form. Come visit us at International Vision Expo & Conference in New York Ci... Come visit us at MIDO – Milano Eyewear Show in Milano, Italy!